Nine additional bontebok were born at Vergelegen Estate recently, increasing the number of the species living on the property to 50. 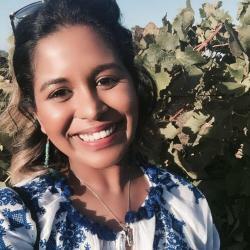 Vergelegen Estate, founded in 1700 and located in Somerset West, is known for the first-class experience it provides to visitors and wine-lovers along with its focus to sustain the natural biodiversity on the estate. 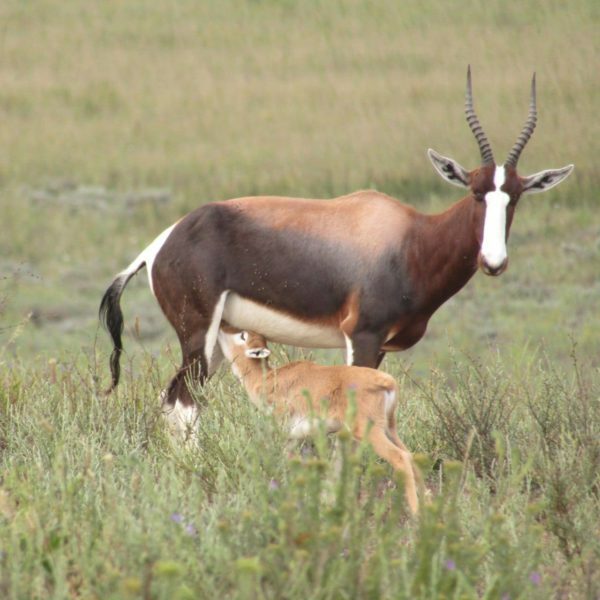 The bontebok population on the farm has grown from a mere 13 animals recorded a decade ago. There are now three breeding groups, which each consist of up to eight ewes and one ram including the newborns. 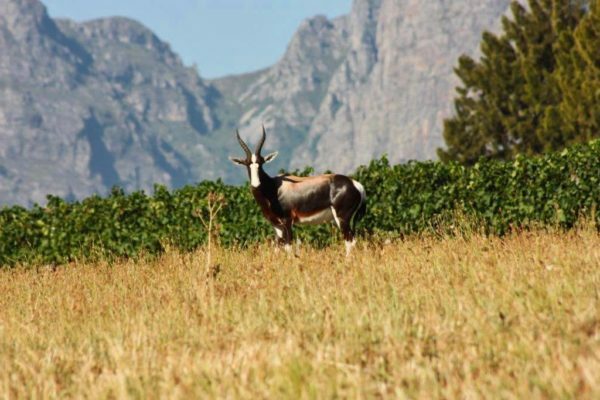 The estate’s environment manager, Eben Olderwagen, explains that bontebok are seasonal breeders and that birthrates are dependent on certain environmental factors. “The more suitable the habitat the more comfortably they breed. This season was definitely more suitable for breeding, taking into account the previous drought situation as well as a fire on the farm in 2017,” Olderwagon says. In the early 1800s bontebok faced extinction due to hunting, with only a mere 17 animals left. 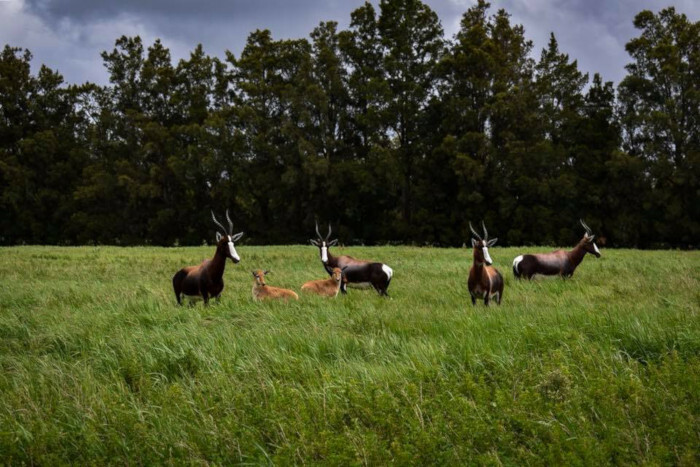 The estate is playing a vital role increasing the species’ numbers as the current population globally is between only 2 3000 – 3 000 bontebok, according to the IUCN list of Threatened Species. As well as bontebok, the estate also houses one of the richest floral regions in the Western Cape and due to its environmental project, pioneered in 2004, alien and invasive plants have been completely eradicated, allowing the indigenous vegetation to thrive. 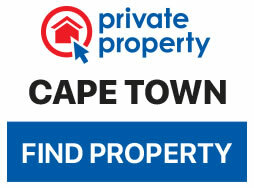 Cape leopards have been spotted prowling through the wine farm on several occasions, and Cape eagle owls as well as parrot-beaked tortoises have also been seen.